There was no endpoint listening at https://mail.vanitydomain.com/ews/mrsproxy.svc that could accept the message this is often cause by an incorrect address of soap action. The remote server returned an error 404 not found. However all the other mailboxes would sync just not these two. After further digging I found that these mailboxes had recently been converted from user mailboxes to shared mailboxes. What I then did was to compare the Exchange GUID to see if they matched from on premise which they didn’t!!! Then as if by magic the move kicked into life and migrated successfully. My scenario is Exchange 2013 CU9 hybrid with the legacy as the same version, however there is reports of Exchange 2013 CU2 hybrid’s with same issue! 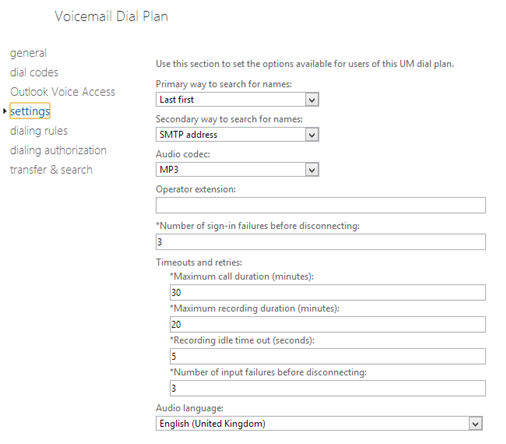 The default “Confidential” and “Confidential – View Only“ templates provided by Office 365 IRM contain numerous languages. 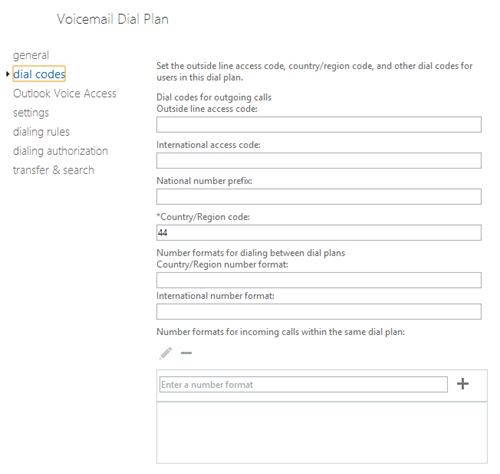 1) Set the 1033 (English – US) locale to be the first in the list, so that the default Language seen in Office is English. 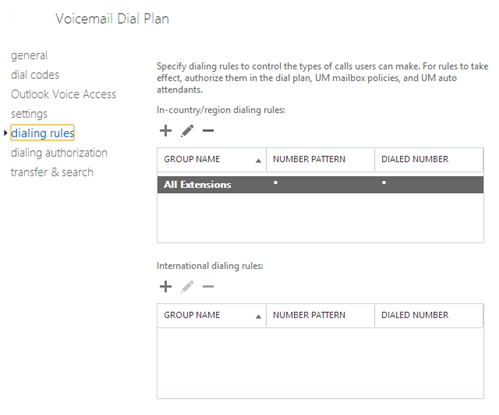 I also have a bug call logged with Microsoft who state that by the end of December 2013 the template will be updated and fixed I will keep you updated! 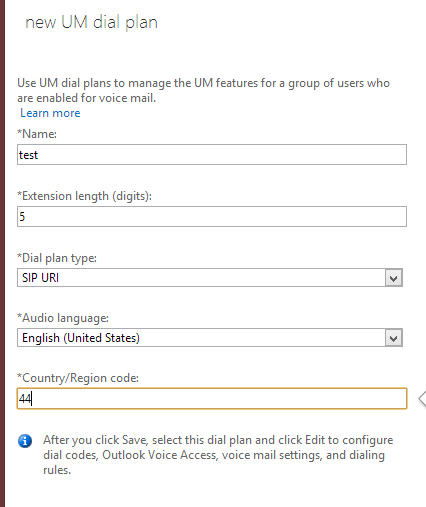 Restart the machine and then upon restarting Outlook or Word it will then download the templates upon going into the IRM settings. I was getting this error constantly when trying to move a mailbox from Exchange 2013 back to Exchange 2010. For the life of me I could not get to the bottom of it then I looked through the event logs and noticed this happening every time the mailbox tried to move as shown below. Give it 5 minutes then try the move again and it went through successfully! 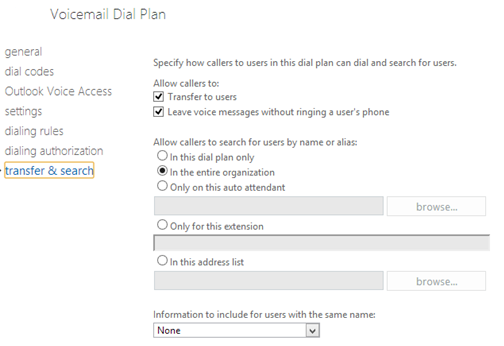 The Microsoft Exchange Mailbox Replication service hit an unexpected failure. Unable to cast object of type ‘System.String’ to type ‘System.String’. Ensuring a targetserver is set and the target server should be the server in the error message as also shown above. MS are aware of this bug and have advised that this will be resolved in the next build release which should be within the next quarter. 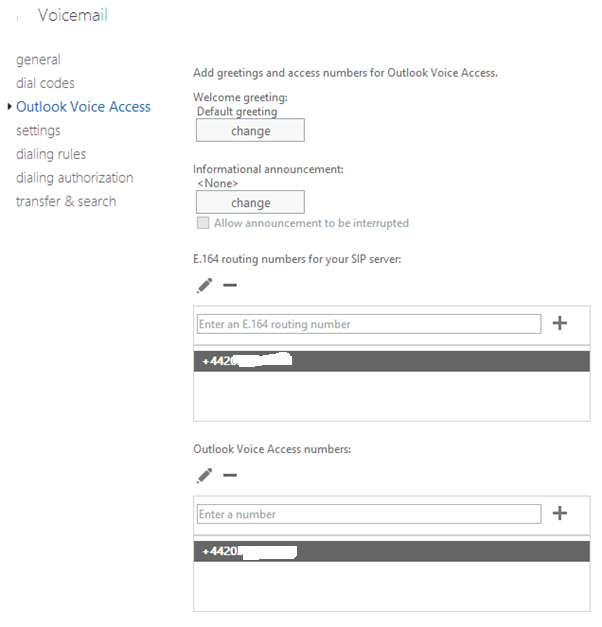 I recently had the opportunity to actually deployed hosted IRM for a customer with Exchange Online. Now there are some restrictions to this which is you only get what the templates are you don’t have the ability to customize the templates. 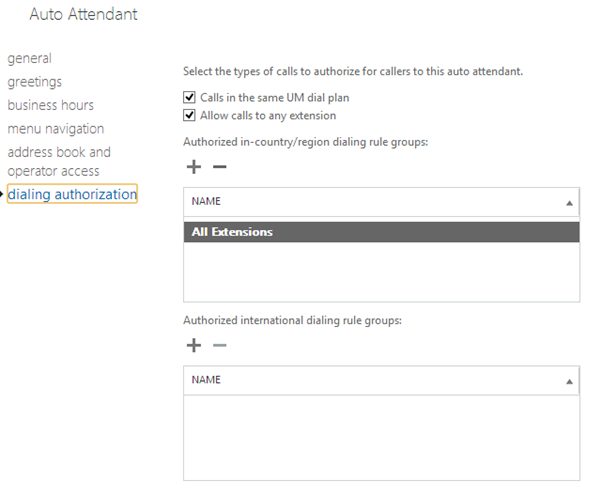 If you want this then AADRM should be deployed on premise and then connected to Exchange Online. 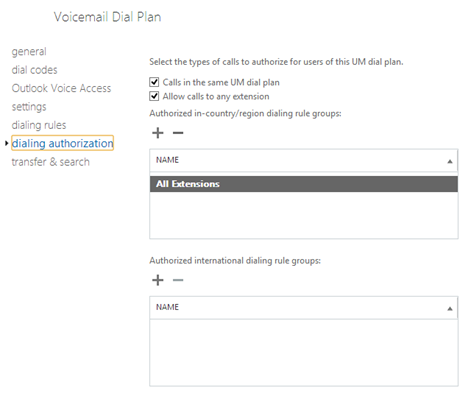 Then download the Azure AD RM Tools – http://www.microsoft.com/en-us/download/details.aspx?id=30339 – Note this states 2010 but is the current version as of writing. 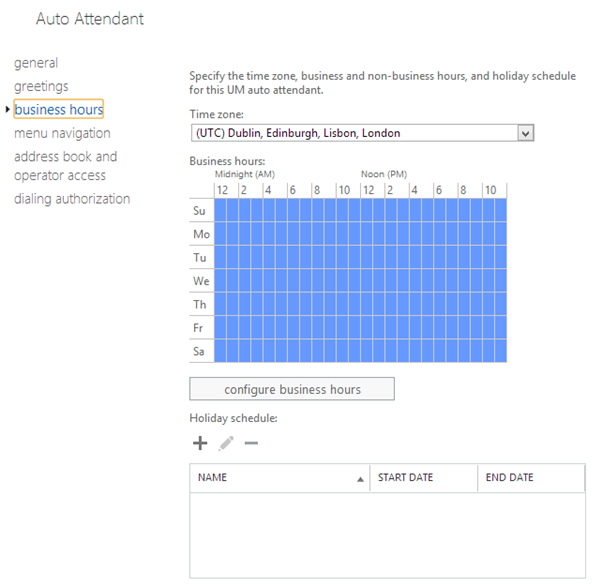 Connect-aadrmservice – you will be then prompted for credentials enter your admin account on the tenant. Then run get-aadrmconfiguration – and look for functionalstate is enabled this proves it has been enabled successfully for your tenant. 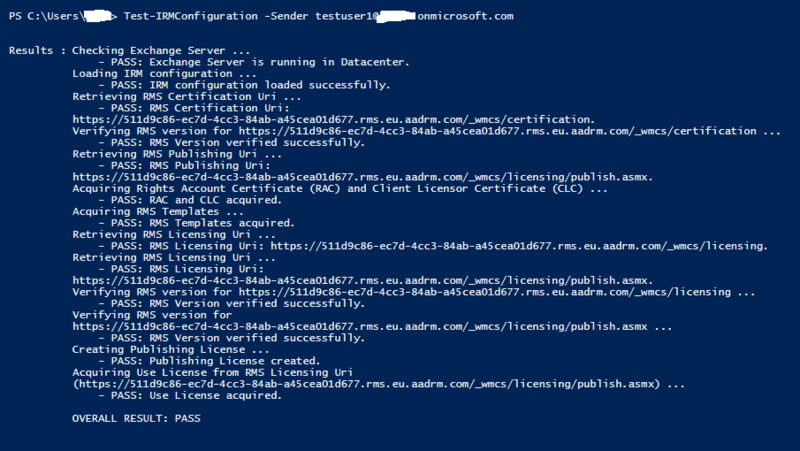 Test-IRMConfiguration –sender testuser@tenant.onmicrosoft.com – note this is an dummy account replace the name and the domain for the tenant you are trying it out on. 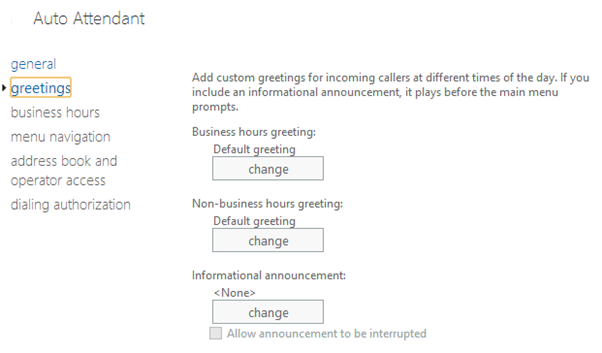 After this time I have noticed that it can take up to 24 hours for it to work in OWA but in Outlook it should be instant. Viola you are free to play and test with. 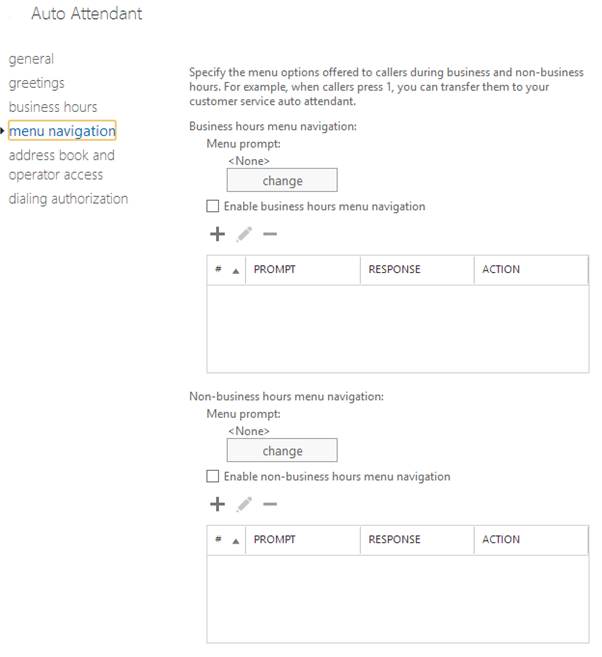 Now from this you have the ability to create rules that will also apply these templates otherwise by default a user will have to select them for each email. 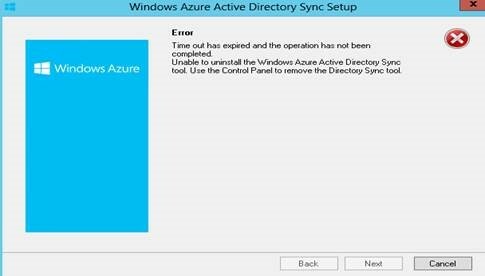 Now re-run DirSync.exe (WITHOUT the /FULLSQL switch), to complete DirSync installation. 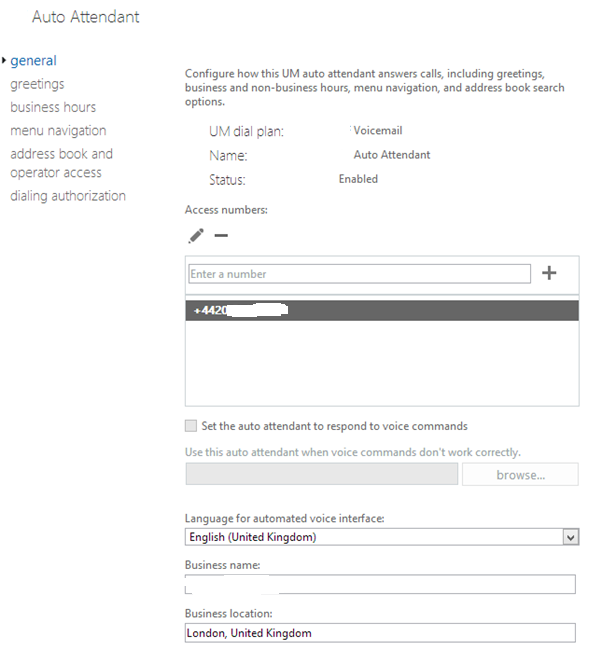 In my previous post I discussed Unified Messaging for the Voicemail feature of Office 365 with Lync 2013 on premise now in this article I will discuss how to configure the auto attendant in the same scenario. 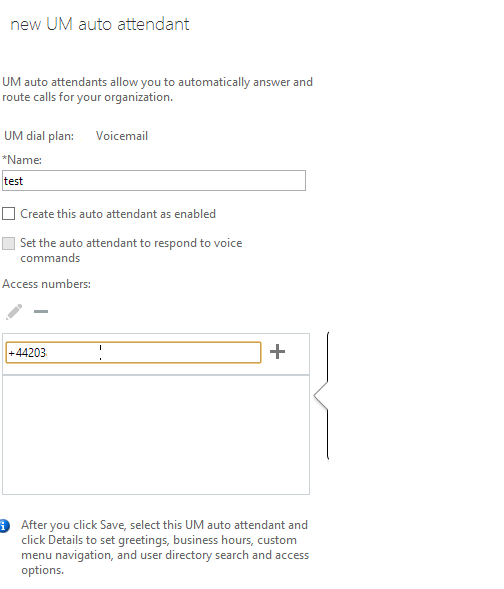 Select Dial Plan in O365 tenant > under UM Auto Attendants click + and fill out the information you can enable this straight away or come back and enable later on. 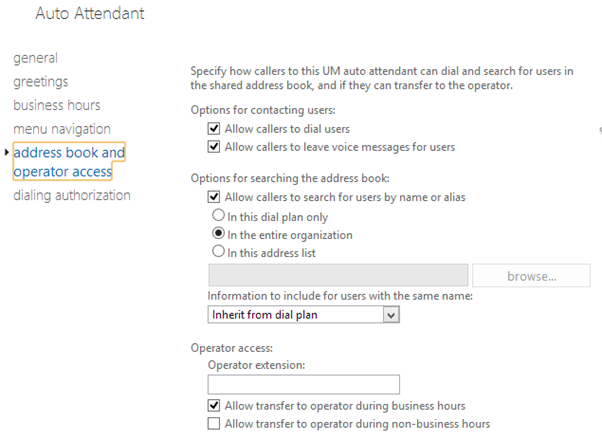 Then select the new Attendant and set the following as per the currently deployed options or query with customer. Viola auto attendant should be ready to go. Bear in mind the settings show here are pretty much the defaults and can be changed as you choose.